After teaching VYBE for a month, I have learned that I wasn’t as flexible as I originally thought and truthfully – most others aren’t either! But, it’s ok! We can change that now. 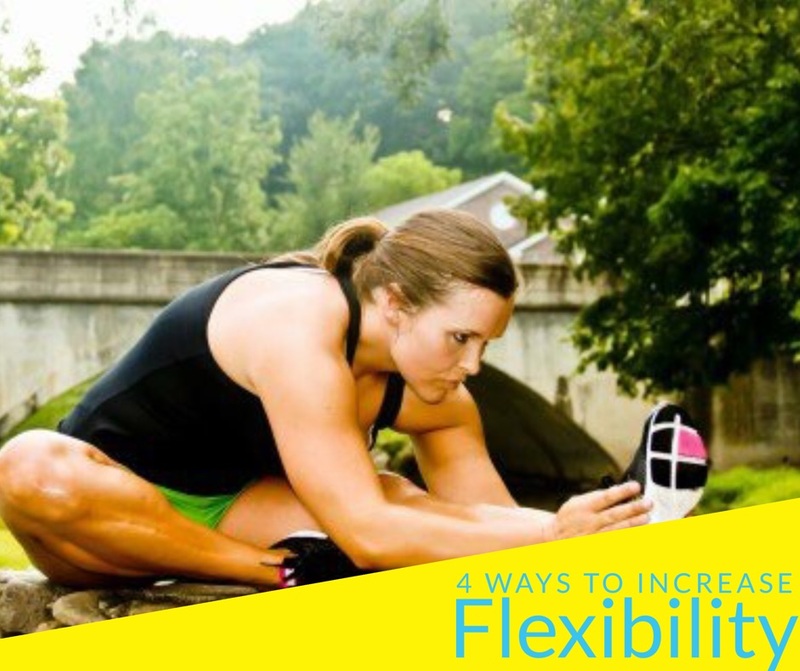 For many years, it was common practice to stretch before working out. In recent years, folks have ditched that advice for something better: lightly performing whatever you plan to do. In all of the TDF certification formats, we teach the warm up is a rehearsal for what’s to come in the workout. Going to run? Walk and then jog before getting into a run. For those who want to take their routines to the stretchy limit, it’s time to use a foam roller. With a foam roller, you work to gently stretch your muscles before working them out, and better yet, you stretch them out safely. Essentially a massage for your muscles, foam rolling helps your muscles relax and stretch. This, in turn, allows your entire muscle to be worked out in the gym afterward and prevents an already tight muscle from growing tighter through your exercise routine. Once you knock out a little foam rolling, the time is right for a round of body-weight exercises or light activity before going full force.